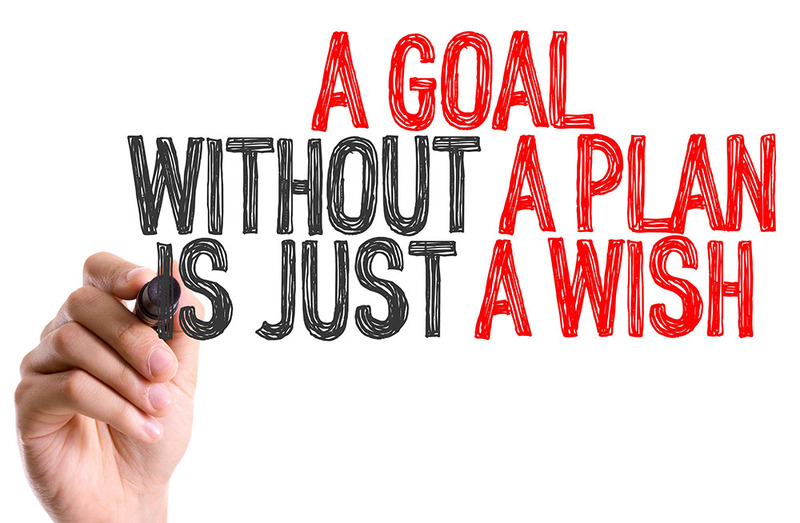 What do you call a goal without a plan? Here in New England, Daylight Savings Time has wreaked havoc on us this week, and many of us with a 6:45 AM sunrise workout have been plunged back into darkness for another few months. But Spring is here, it’s less than 12 weeks ‘til June, and race season is just around the corner! Do you feel 12 weeks away from Summer-ready? I am loving the enthusiasm, and NOW IS THE TIME to get a plan together for your 2019 season, whether you’re serious or a “just for fun” athlete. In order to plan out your 2019 race season, sit down and make a list of the potential races you’d like to do and your goals for each of them. Then, take a realistic look at your time available to train from now through your last race, include all family vacations on the list so you can both keep the family happy and stay on form over vaca, and then call me to go over your high-level plan. 2) Is it realistic for you to be able to get there in this time frame? You can have an amazing 2019 season, and with a coach’s structure for your training, your results will be maximized for the training you do. #TotalWin! Use the contact form below to get in touch and let’s create an amazing race season together!